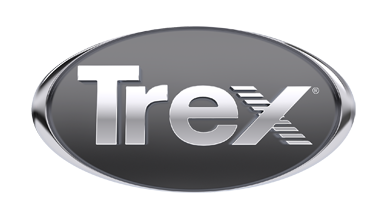 We design and build Trex decks to meet your needs. From a small deck repair to a complex custom deck. We like to listen to our customer, share our ideas and experience to obtain maximum results. Let Metamorphosis Construction transform your ideas into something you will enjoy.